If you’ve just begun your search for the perfect kitchen cabinets, you’ve probably come to realize that homeowners have a baffling amount of options in terms of materials, style, stain, and wash. The best place to start your search is to choose your cabinet material, and the most popular material for residential cabinetry is wood. Check out this primer on the practicalities and aesthetics of different kinds of kitchen cabinetry wood. Despite a higher cost, cabinets made of cherry wood are a popular option because of the smooth, fine grain and the lovely reddish-brown tinge. It’s most often stained dark for a formal, elegant appearance. Red Oak is a hardwood, resistant to scratches and dents, most noticeable for its very distinct, strong grain pattern. It’s a relatively inexpensive and traditional cabinetry wood that is available in many different finishes. Like oak, maple is a sturdy, strong hardwood. With a pale finish and smooth texture, it’s a popular choice for painted cabinets. Bright, light, contemporary-style kitchens often sport maple cabinets finished naturally or with a clear glaze. Another hardwood tree, hickory mimics oak in its color and grain, but its distinct buttery tones are shown to best advantage with a natural glaze. Hickory cabinets are most often seen in country-style kitchens. Pine wood is easily recognizable by its scattering of distinctive brown knots. You’ll find this kind of cabinetry in mountain lodges, country homes, and anywhere an owner wants to create a rustic feel. Pine is a softwood, the only one commonly used for cabinetry. This means it’ll scratch and dent more easily than other cabinetry woods, which also accounts for its more affordable pricing. Birch is a sturdy wood that is similar to maple in its pale color and fine grain. This affordable choice takes stain very well to the point where it can mimic an elegant, dark cherry wood. 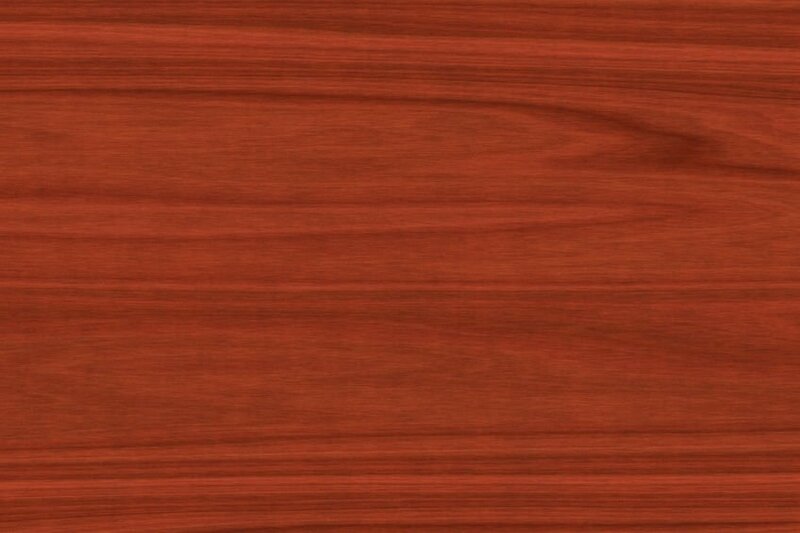 Mahogany is the premium of cabinetry woods. With a rich, reddish-brown color and a lovely, distinctive swirling grain, this finest of woods polishes down to an exquisite gloss. Durable and long-lasting, mahogany, unfortunately, is becoming rarer, which accounts for its stratospheric prices.